That Fish Place – That Pet Place will be celebrating 41 years of business with our annual Anniversary Sale on March 29-30, 2014. Plan a trip to Lancaster, PA for our biggest sale of the year! We’ve partnered with hundreds of manufacturers to offer discounts on thousands of items. These sales are only available in our Lancaster, PA retail store on March 29-30, 2014. The savings and the FUN are worth the drive! 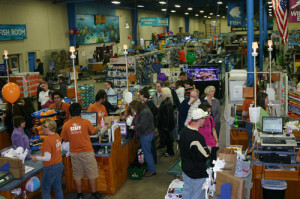 Fish Tank Specials: up to 50% off aquariums up to 125 gallons! Decorations, circulation pumps, filter cartridges.. it is all on sale! 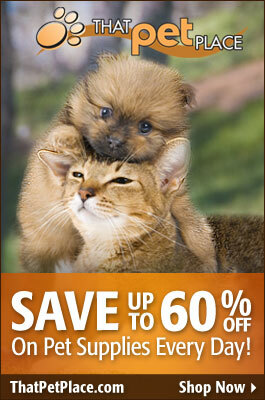 Save on dog beds, cleaning supplies, remote trainers and fencing, crates and more! 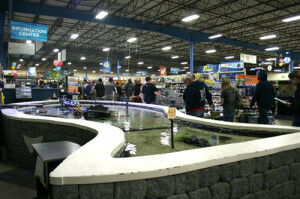 Pond supplies up to 30% off – get ready for pond season! There are so many sales we can’t list them all! Our annual sale is more than just a sale – its our biggest event of the year! 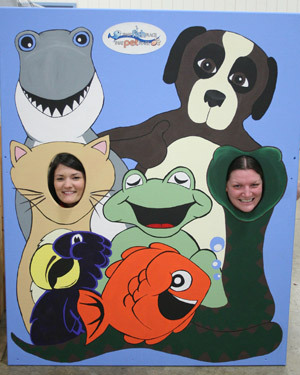 We go all out and have an area where kids can have fun, and help pets in need too! All proceeds from kids games and face painting are given to Lancaster C.A.R.E.S., a local coalition for animal rescues, education and events. We’ve got a goldfish toss, beanbag toss, lollipop tree, (fan-favorite) PLINKO and wonderful face painters so your kids can have a great day, too. 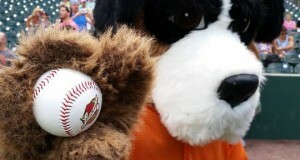 Our lovable mascots, Bernie and Chompers, will be around throughout each day for plenty of photos and hugs! Have you ever held a snake? How about a big python draped over your shoulders? No, well everyone should experience it once! 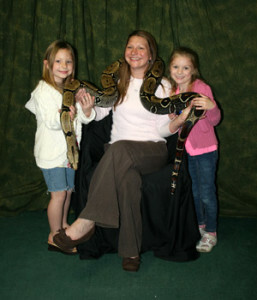 Have our photo taken with one of the snakes from the Forgotten Friends Reptile Sanctuary. All proceeds from the photos go to helping reptiles in need of rescue and care. Make sure you visit our Social Media Booth in the center of the store. This year we’ll have a free photobooth. Get you and/or your pet all dressed up and we’ll snap a photo. Photos will be uploaded to Facebook throughout the day. Look for your pic and don’t forget to tag yourself! We’ll also have a guessing jar game with the winner of each jar taking home $25 in Fish Bucks. We’ve saved the best for last – our “Go Fish” Prize Wheel will let you spin for a chance to win Fish Bucks, T-shirts, keychains & more! Want even more chances to win free stuff? Like us on Facebook! Last, but of course not least, you’ll have the chance to meet and greet with manufacturer representatives. Ask your questions, get recommendations, free samples, and more. Many manufacturers will be providing free snacks and refreshments throughout the day, so come with room for snacks! 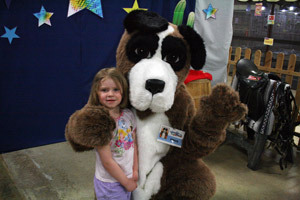 Even without all the extra hoopla from our biggest event of the year, That Fish Place – That Pet Place in Lancaster, PA is a great place to take the kids anytime. Stop by our Pirate’s Cove Touch Tank and feel a stingray! We have 360 degree displays of our small animals – they’re so cute it is hard to resist. Visit our store pets: Jax, the Flemish Giant Rabbit & Kyan, an African Grey parrot. That Groom Room will be open, meet our resident groomers and book your pet’s appointment. 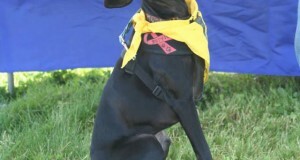 As always, leashed, vaccinated and healthy pets are welcome to come along to the sale. We love meeting our customers pets! Keep in mind that it will be crowded, if your pet is anxious or nervous around people or other dogs you may want to keep them home or have someone with you to take them outside if the action is too much to handle. Lancaster C.A.R.E.S. members will have tables set up where you can learn about each rescue and how you can help. Maybe you’ll even meet your next best friend? 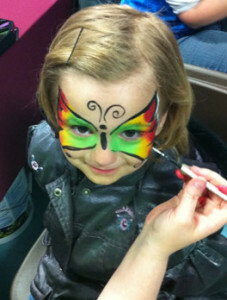 All in all it is a great event and fun for everyone in your family. Mark your calendars for March 29-30 and we’ll see you there! Previous: Should I give a Vitamin B12 supplement to my dog?